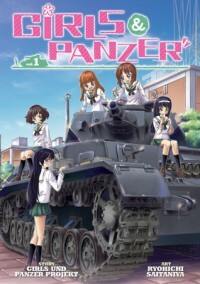 Girls Und Panzer, vol. 1 - M's blog. Great manga with a very interesting plot. The illustrations are nice as well.